Safari Festival 2016 is almost here! On the Thursday before the event, we'll be hosting an exhibition of work by Decadence Comics at Peckham's Sassoon Gallery, featuring the work of Lando, Stathis Tsemberlidis, Emix Regulus, Jon Chandler and Leon Sadler. Decadence will be launching Decadence 11, and Breakdown will be launching Picnoleptic Inertia by Stathis Tsemberlidis and John's Worth 2 by Jon Chandler. More info here. 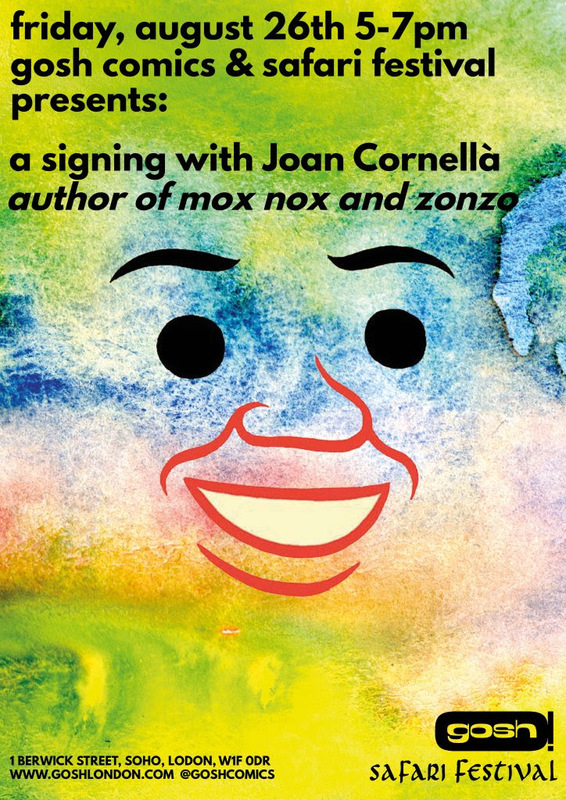 The evening before the event, Gosh Comics will be hosting a signing by Joan Cornela, followed by a launch party for all our Safari new releases. More info here. 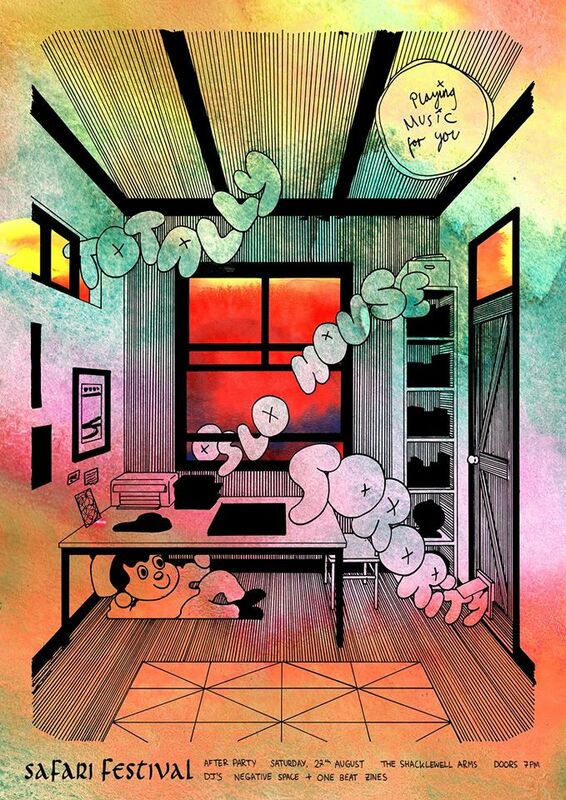 After the festival, we'll be heading to the Shacklewell Arms for live music from Sorority, Oslo House and Totally, and DJ sets from Negative Space and One Beat Zines 'til late. More info here.